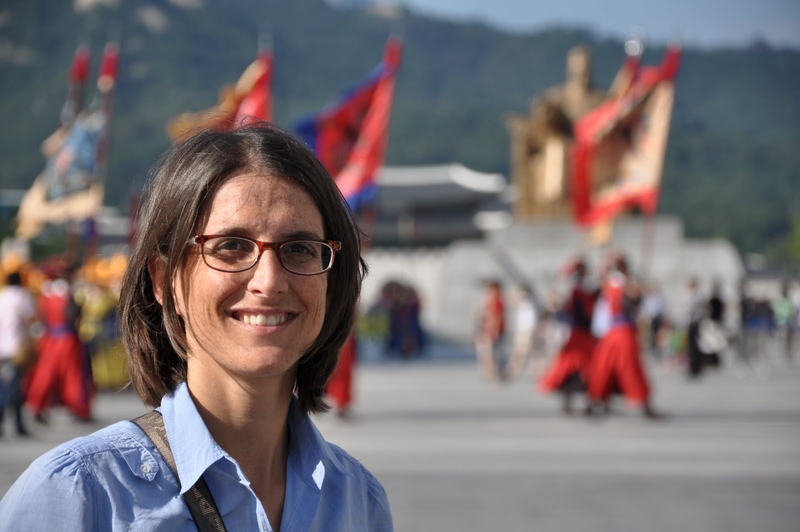 Enrica De Cian is associate professor in Environmental Economics at Ca’ Foscari Unversity of Venice (Italy) since December 2017, scientist at CMCC, and ERC Starting Grant grantee with the project ENERGYA – Energy use for Adaptation (starting date March 1st, 2018). Before she was senior researcher at Fondazione Eni Enrico Mattei (FEEM) and scientist at CMCC Foundation – Centro Euro-Mediterraneo sui Cambiamenti Climatici. In 2012 she was awarded a Marie Skłodowska-Curie International Outgoing Fellowship and she was a research scholar at the Department of Earth and Environment, Boston University, US. She worked with Prof. Ian Sue Wing at the development of novel economic methods and models to evaluate the economic consequences of climate change impacts and adaptation. Her research focuses on the global impacts of climate change on the economy, the society, and sustainable development by using econometric and modelling approaches. She combines different methods and disciplines, specifically economic growth, environmental economics, geography, environmental and climate science. She relies on integrated assessment models to study how human and natural systems could interact under future changing climate and economy. She applies econometric methods to historical data to understand how human and natural systems have coped with observed changes in the past. Secondary research interests include technological change, the role of institutions in the transition toward sustainable development. She has also worked at the development of the adaptation module of the WITCH model, one of the first Integrated Assessment Models combining mitigation and adaptation policies to climate change. She has collaborated with several research organizations. Between 2004 and 2005 she was research assistant at the climate change unit at CEPS in Brussels. Between 2005 and 2006 she was visiting researcher at Joint Programme on the Policy and the Science of Climate Change (JP) at the Massachusetts Institute of Technology (MIT) in Cambridge. In 2012 she visited the ZEW in Mannheim, where she worked on the joint FEEM-ZEW project, “Diffusion of Climate-Friendly Technologies – The Role of Intellectual Property Rights, Human Capital and Environmental Policy – Climtech”. She has been involved in several international projects. In particular, she has been the leader of the PECE project funded by United Nations University (UNU-WIDER) and the FEEM leader of the PATHWAYS project (EC, FP7). She has also contributed to the first Country Report “Pathways to Deep Decarbonization in Italy“, which analyzed different decarbonization scenarios in 2015 and she has been a member of the Steering Committee of the EMF28 study on scenarios for transforming the European Energy System. Since 2007 she has been a lecturer in the PhD program Science and management of climate change at Ca’ Foscari University of Venice. Since 2014 she has been a lecturer in the Environmental Program Studies at Boston University Study Abroad Venice. She has published in the fields of climate change economics, integrated assessment modeling, energy economics, and environmental and resource economics.